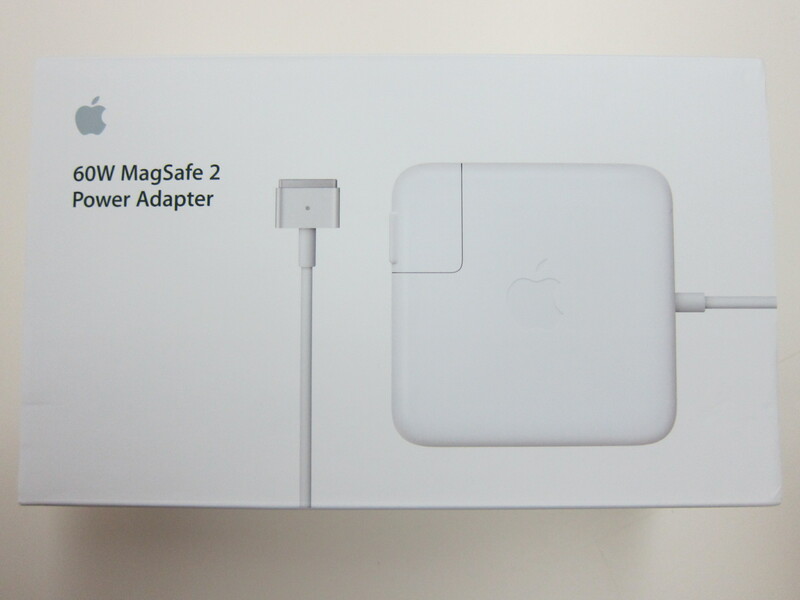 Will this charger work for your Mac? 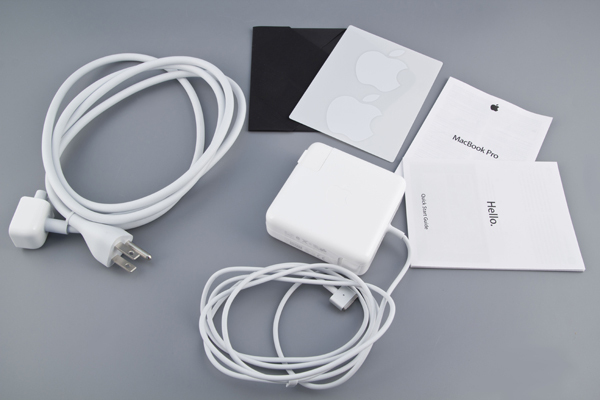 Order the Macbook Pro retina Charger and have it delivered to your doorstep within 1-3 working days or same-day within Nairobi. Payment on delivery.